CLICK HERE to listen or download from iTunes or Stitcher!!! CLICK HERE to listen or download on iTunes or Stitcher!!! 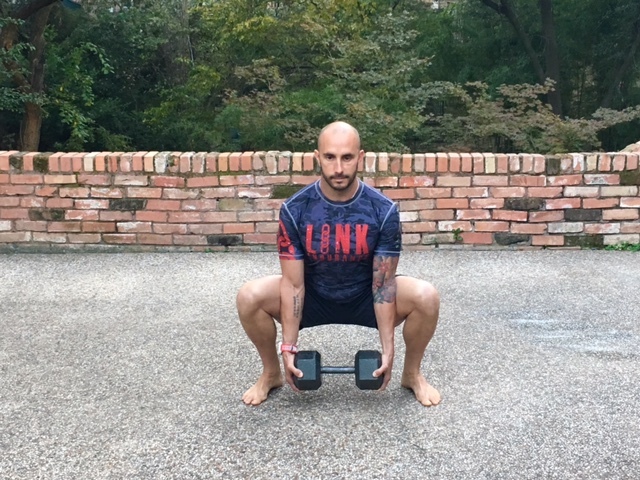 The Eccentric Dumbbell “DB” Deadlift is one of my “go to” movements for developing lower body strength and power. If you are an endurance athlete, and have not performed any heavy lifting during the race season this should definitely be added to your off-season training program. 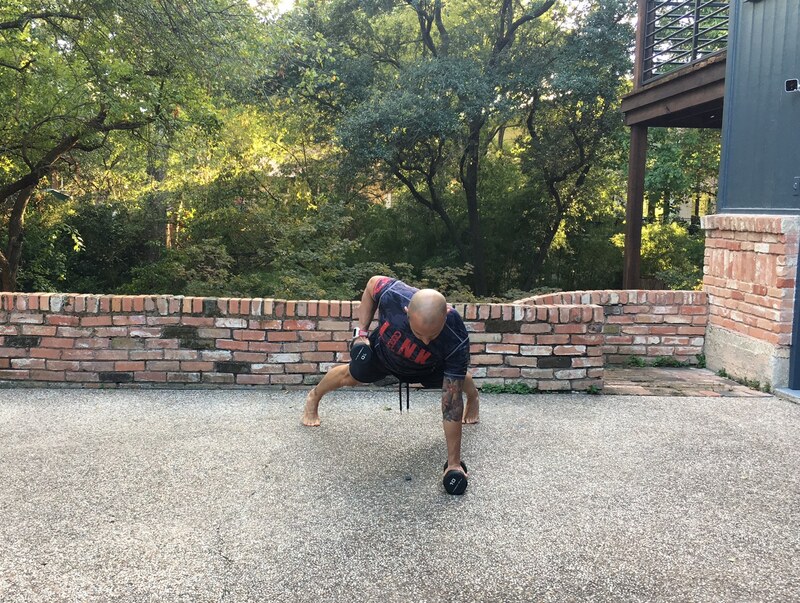 Likewise, if you are simply trying to improve your health, mobility, and overall strength, add this movement to your training plan. 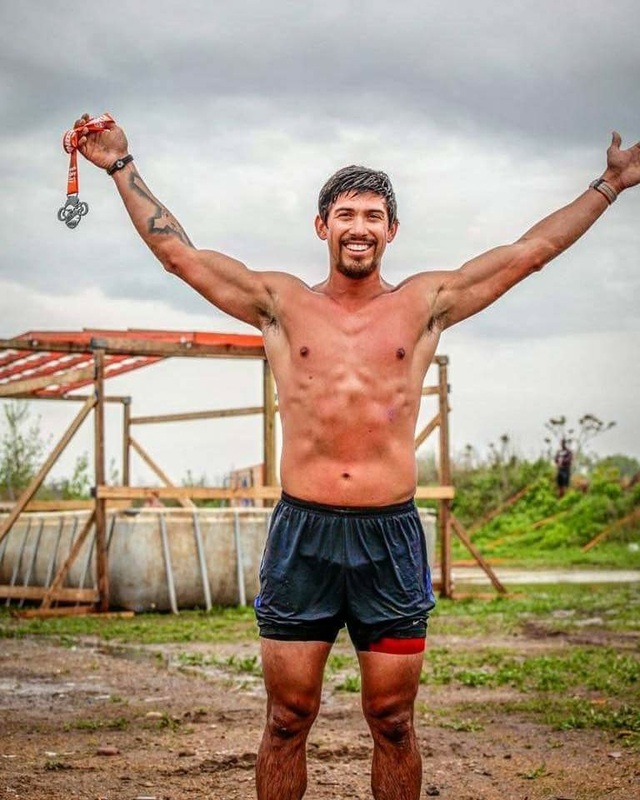 Episode 128: The Closest Athlete to Beating Hunter on BSR, Victor Quezada, talks Broken Skull Challenge, Staying Race Ready, Tough MudderX and More! – What he thinks it will take to beat Hunter! To get your recovery on visit www.irolflex.com and start rolling! 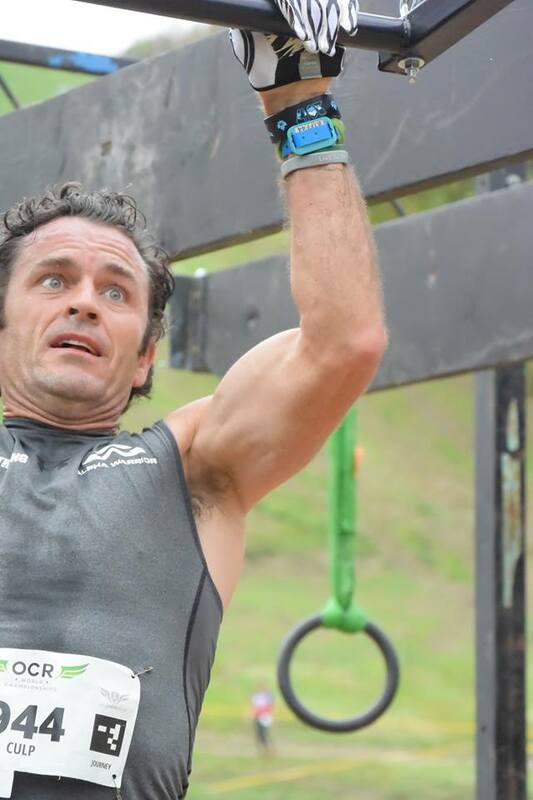 What could possibly be more fun than burpees you ask? This gem of a movement called the double Man Maker! Seriously though, this is a great total body conditioning movement. 2-3 sets of 5-6 reps unloaded body weight only working on range of motion. 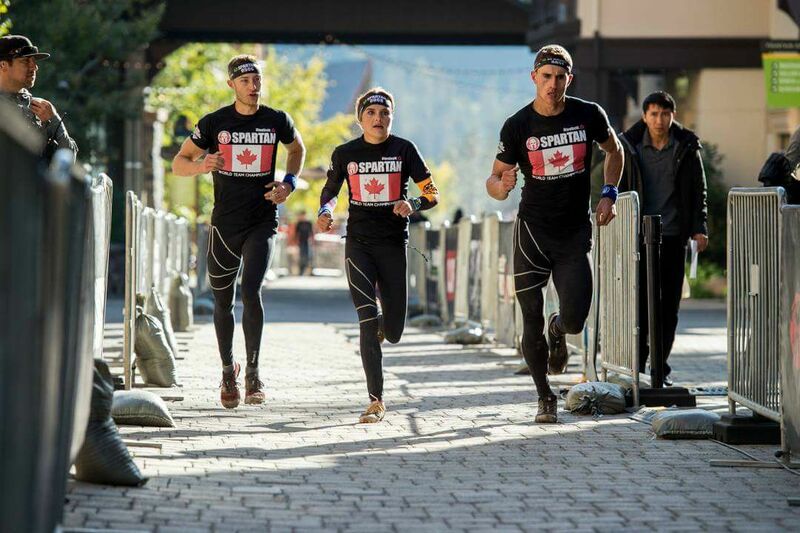 In this episode Miles and I chat with Team AMA Pro and Spartan Elite Ian Hosek. 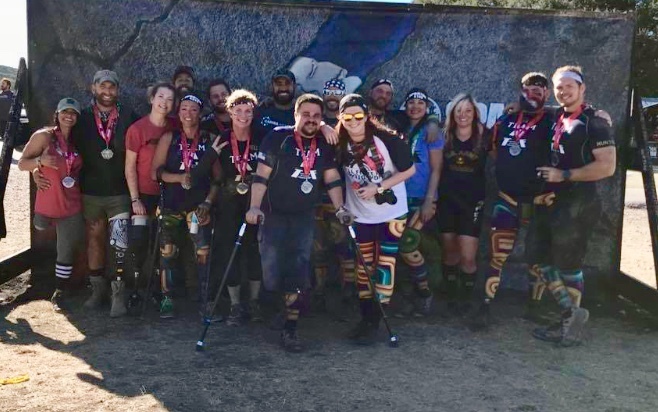 Ian gives us a great review of the recent Spartan World Championships where he placed 16th overall. 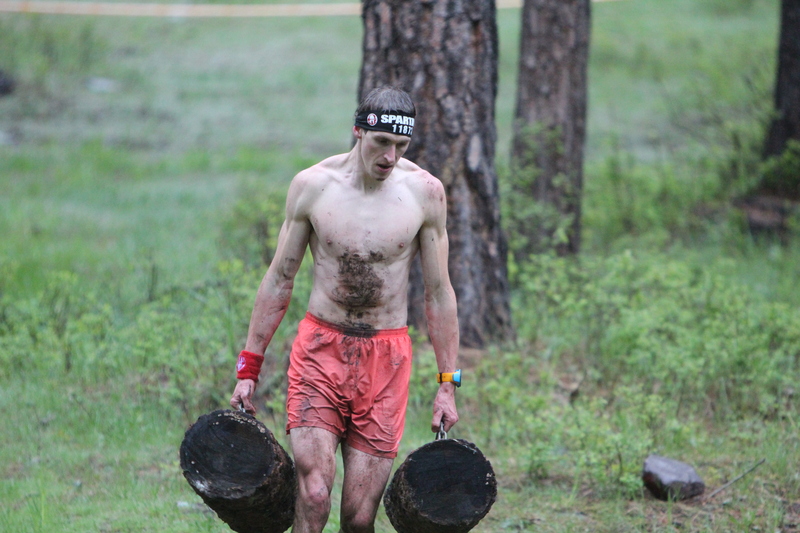 He also talks about how to handle the cold water, fueling strategies, recovery tactics, and much more!! 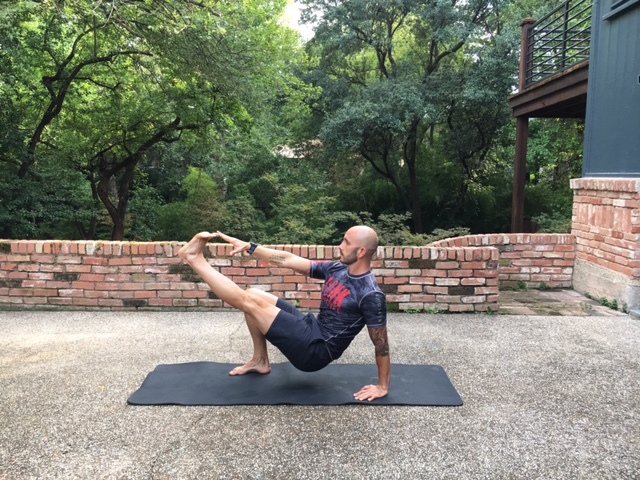 This is one of my favorite moves to open the front of the shoulders, forearms, calves, & hamstrings. Be sure to use your breath during this movement and don’t rush to touch your toes. Hold each extension/contraction for 2-3 seconds and lower slowly.